Sony smartphone fans have a great opportunity to pick up a discounted Xperia XZ2 on Best Buy. The handset usually retails for $699.99 and this deal allows you to pick up the Android smartphone for only $389.99 for a limited time. 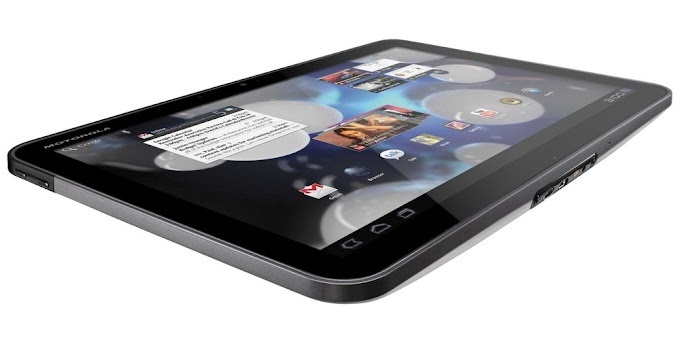 The device on sale is marked as an open box item but is said to be in excellent condition. An open box item usually refers to an item which has been returned by the customer. If there are no issues with the handset it is sold at a discounted price by Best Buy. The listing is for the Black variant of the handset and should be compatible with all US GSM carriers including AT&T and T-Mobile. 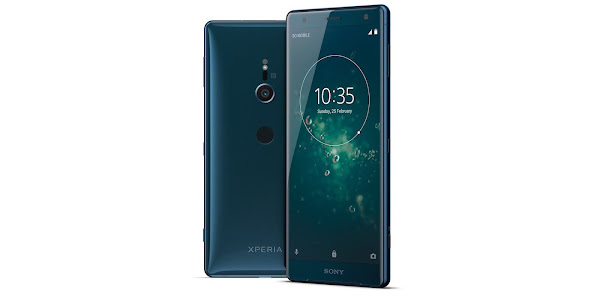 The Xperia XZ2 packs some powerful hardware which includes a 5.7-inch display, 64GB of internal storage with microSD, a 19MP rear camera, a 5MP front camera, a fingerprint scanner, a 3180 mAh battery and a Snapdragon 845 chipset with up to 6GB of RAM. You get Android 8.0 Oreo onboard, but the device recently started receiving the Android Pie update. If you would like to take advantage of this deal, grab one while stocks last by following the link below.